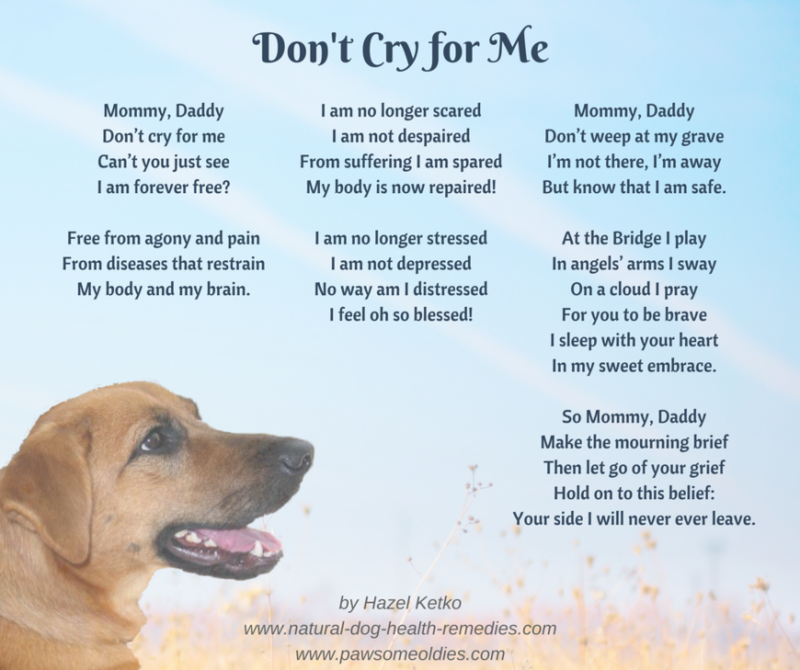 I wrote these pet loss poems after losing my 15-year-old dog Hana in August 2017. It was an immensely healing process for me, as I could reflect on the love and special bond that we shared. 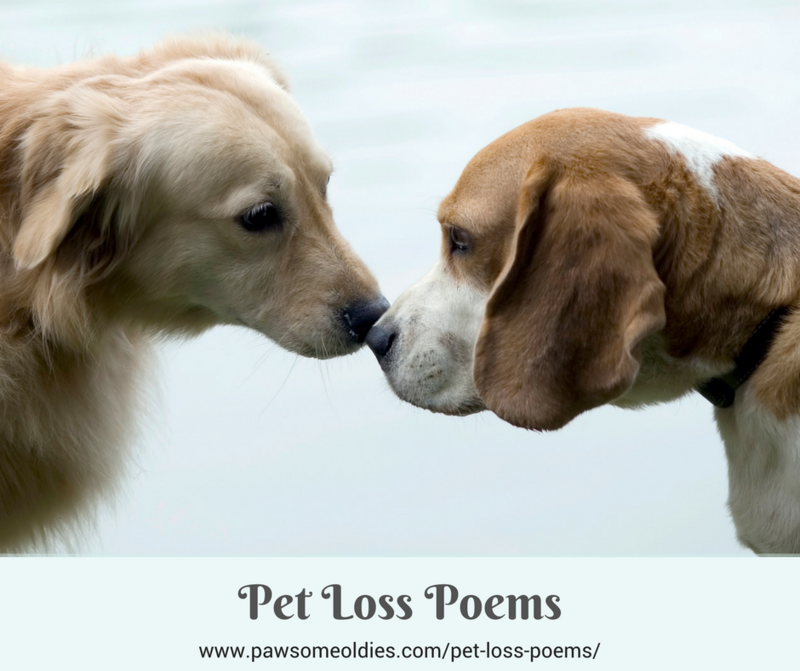 These pet loss poems may bring tears to your eyes, but at the same time, I hope they can bring warmth and joy to your heart as you recall all the happy sweet memories you had with your dogs. 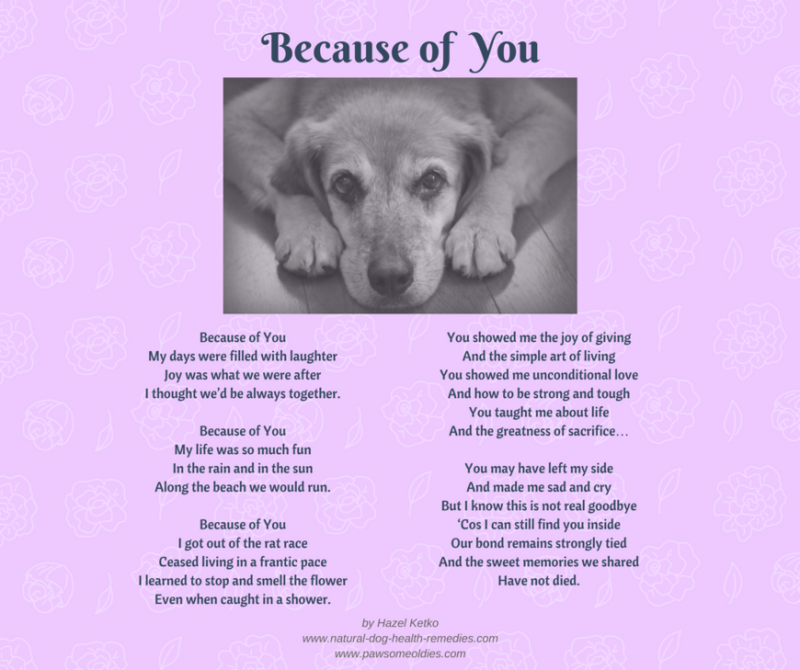 Let’s celebrate the lives and legacies of our beloved dogs! Would turn out to be “never”. Wouldn’t have left you by yourself. 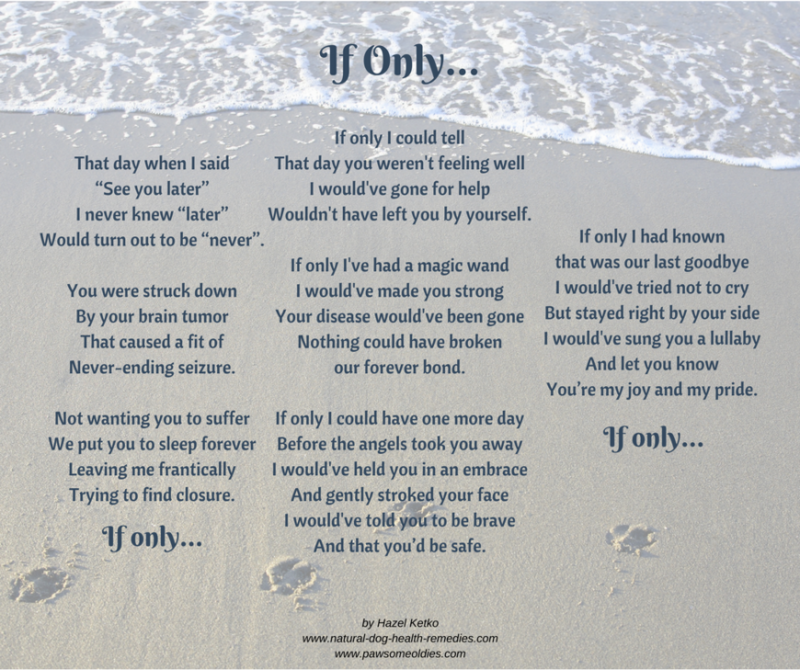 Nothing could’ve broken our forever bond. And that you’d be safe. You’re my joy and my pride. My body and my brain. My body is now repaired! I feel oh so blessed! But know that I am safe. Your side I will never ever leave. I thought we’d be always together. Along the beach we would run. Even when caught in a shower. Since I saw you smile. To feel your heart dying. To continue to live and breathe. 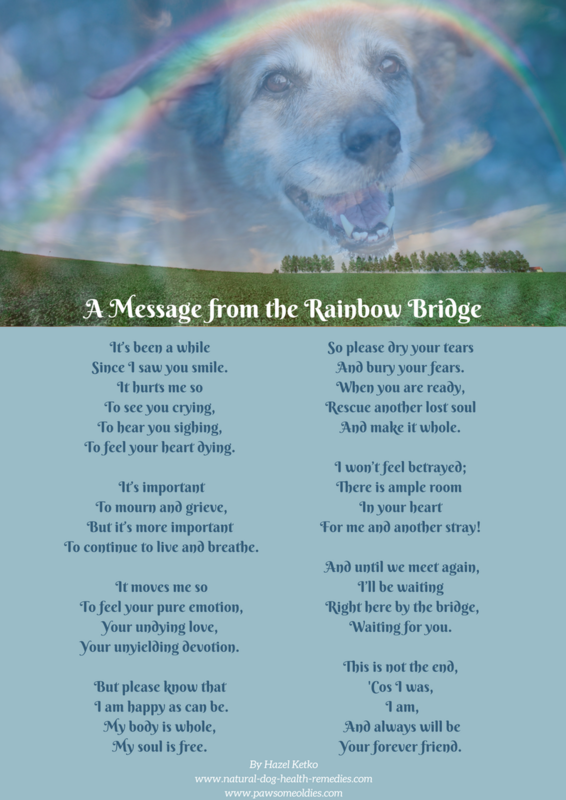 For me and another stray!